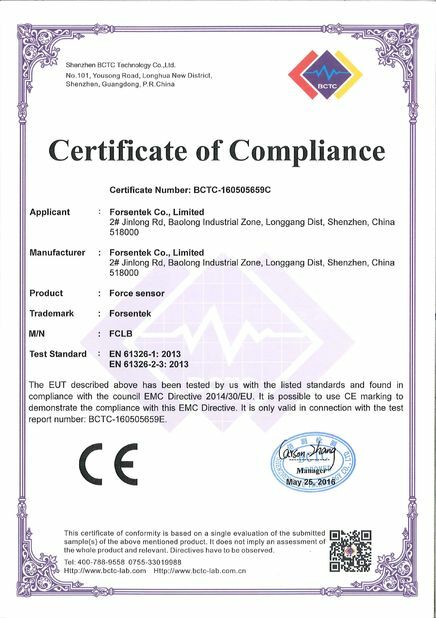 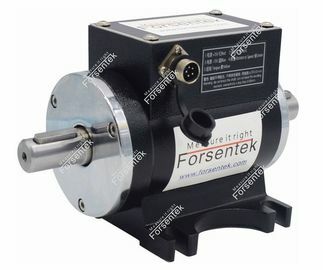 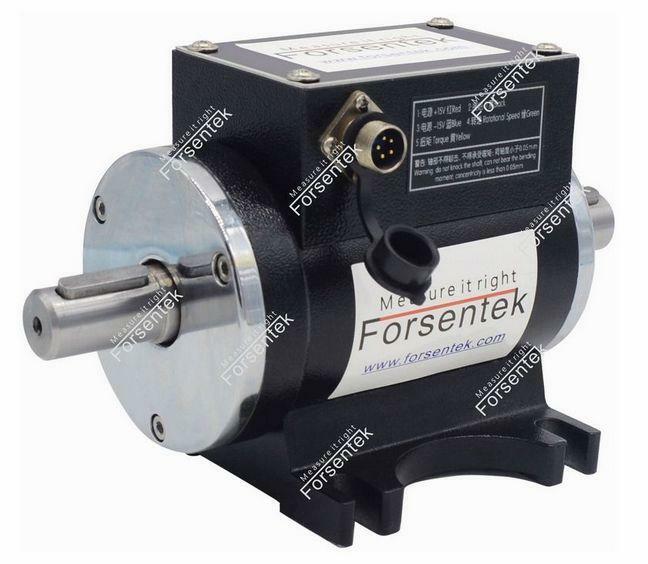 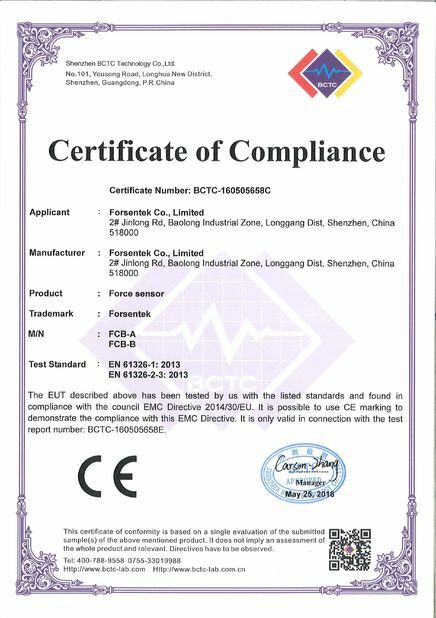 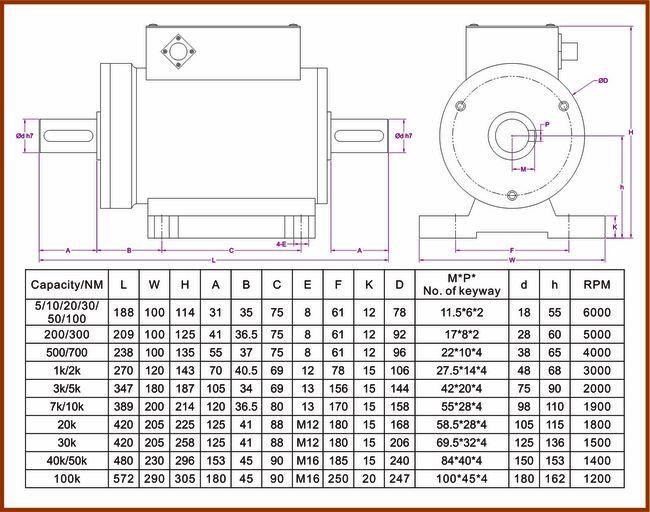 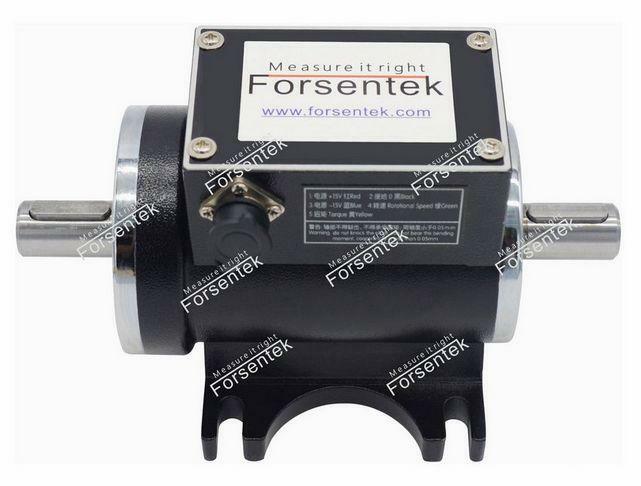 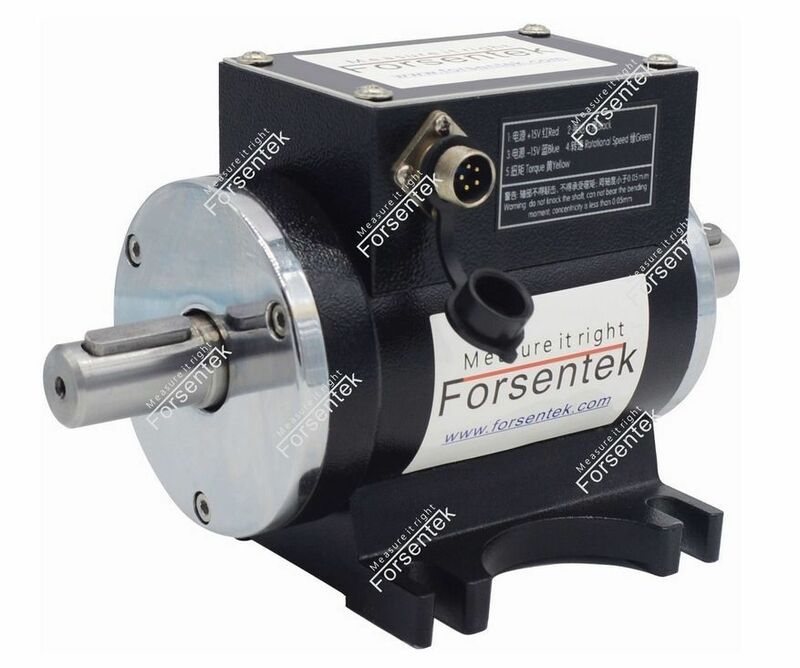 Contactless rotary torque sensor FYN is produced based on rotary torque transformer technology,torque signal is trasmitted from rotating shaft contactlessly. 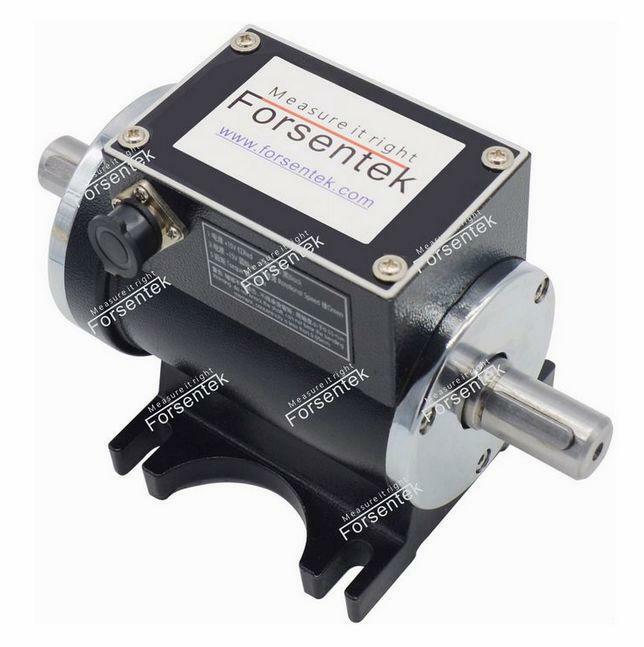 Non-contact torque transducer is much more durable due to there is no brush abrasion issueS compared to slip-ring type torque sensor. 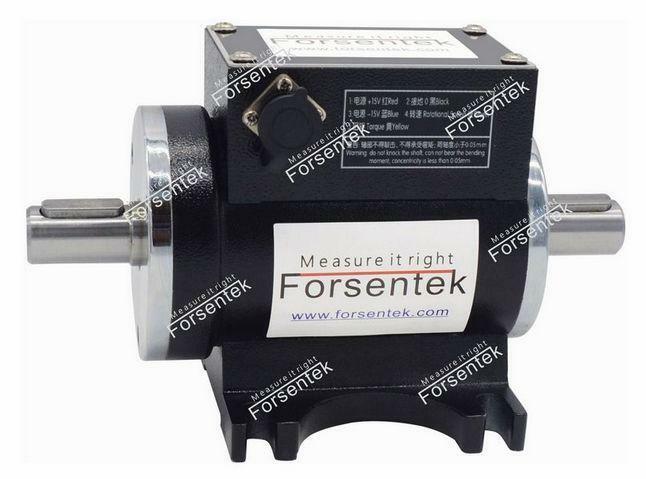 Dual-direction torque measurement is available and speed measurment is integrated. 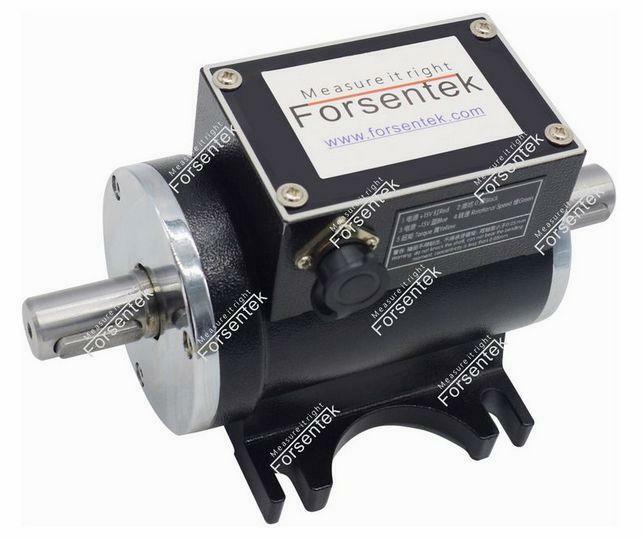 Analog output -5~5V/0-5V/4-20mA can be achieved through signal converter.Wide torque measuring range from 5NM to 100000NM makes it applicable for most motor torque measurement applications.